With the Construction Simulator 2015: Liebherr A 918 DLC the development team of weltenbauer. aims to fulfill one of the keenest desires of the game’s faithful community – the inclusion of a real mobile excavator! But that's not all: In addition to the Liebherr A 918 mobile excavator giving this update its name, the eight extension of Construction Simulator 2015 also offers a huge Liebherr R 956 crawler excavator as well as a Liebherr L1-24 fast-erecting crane. New missions tailored to fit these vehicles and machines ensure that excavator fans will have ample opportunity to enjoy their new equipment! 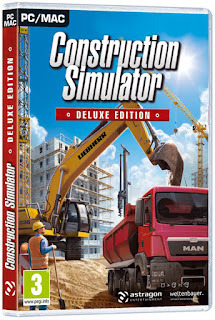 Simulation fans who do not own the main game yet can meanwhile look forward to the Construction Simulator Deluxe Edition which will offer them the ultimate Construction Simulation experience. The Deluxe Edition bundles the main game and all eight available DLCs - an ideal package deal for all Construction Simulator newbies. 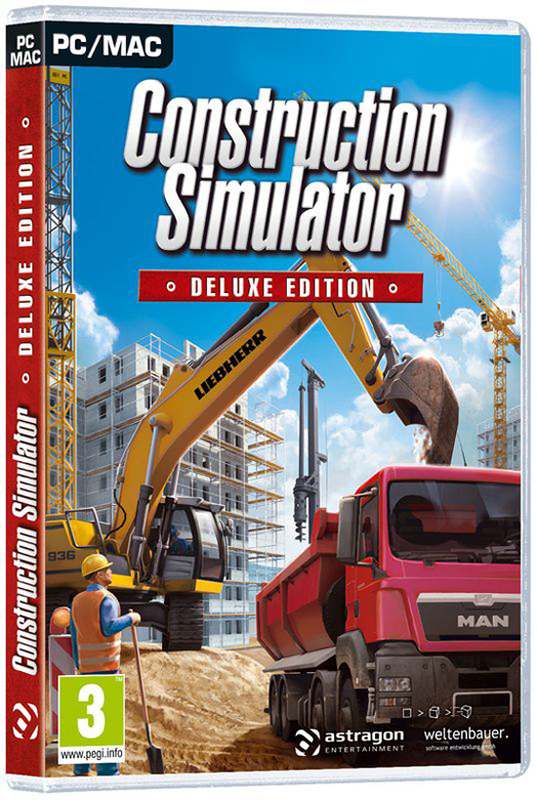 The Construction Simulator Deluxe Edition will be available on June 21, 2017 for €24.99 / $24.99 / £19.99 retail and digital download. On the same date the Construction Simulator 2015: Liebherr A 918 DLC will be available as a digital download for €3.99/ $3.99 / £2.79.